This is a potential short sale. 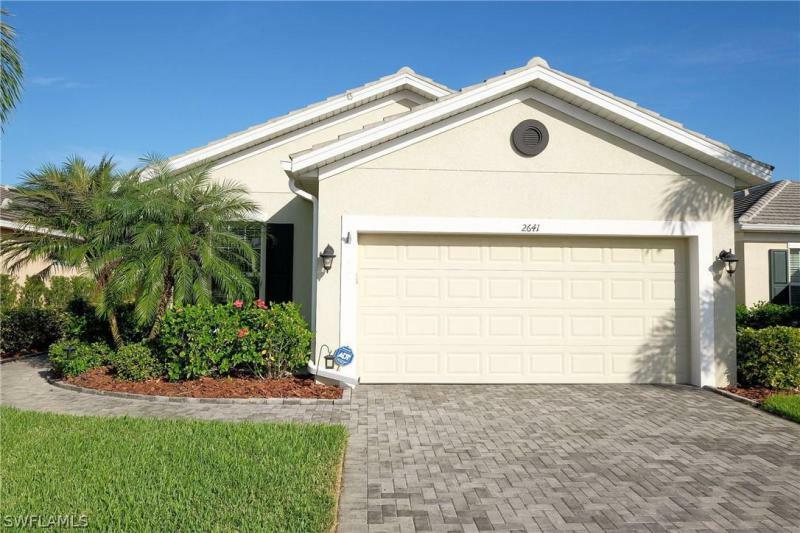 The home is immaculate, completely upgraded home exudes a modern and luxury feel throughout and flows out into the spacious lanai and back patio oasis! Located in the gated community of sandoval, this taylor morrison build is loaded with upgrades & features you won't find in other homes. Beautiful open concept featuring 1926 sq/ft & 3 bedrooms + den, plus 2 full bathrooms the den is large enough to be your 4th bedroom. The open concept kitchen features stainless steel appliances, upgraded 42 wood cabinetry, tile, granite counter tops, pendant lighting, & a huge island. The master bedroom features a massive walk-in closet. Master bath with dual vanities, walk-in shower, & solid surface counters. Upgraded extended screened in patio lanai is the ideal place to enjoy the florida outdoors, grill, & relax in privacy. 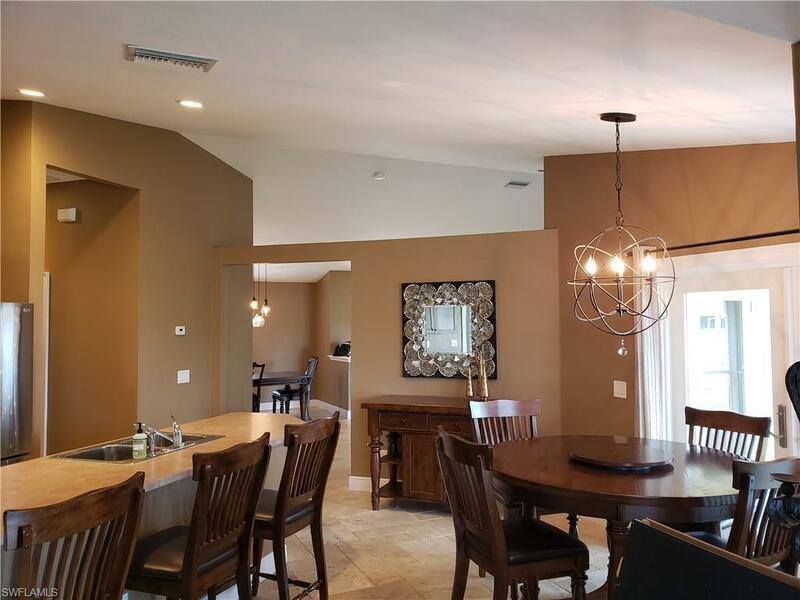 Sandoval is a gated resort style community & has numerous amenities, including a clubhouse, fitness center, tennis courts, 2 dog parks, horseshoes, bocce court, shuffle board, volleyball, resort style lagoon pool for adults and children, play area, volleyball, basketball, pickleball & more. This is florida living at its finest! This is a short sale contingent upon third party approval. Time delays will apply. Just reduced! 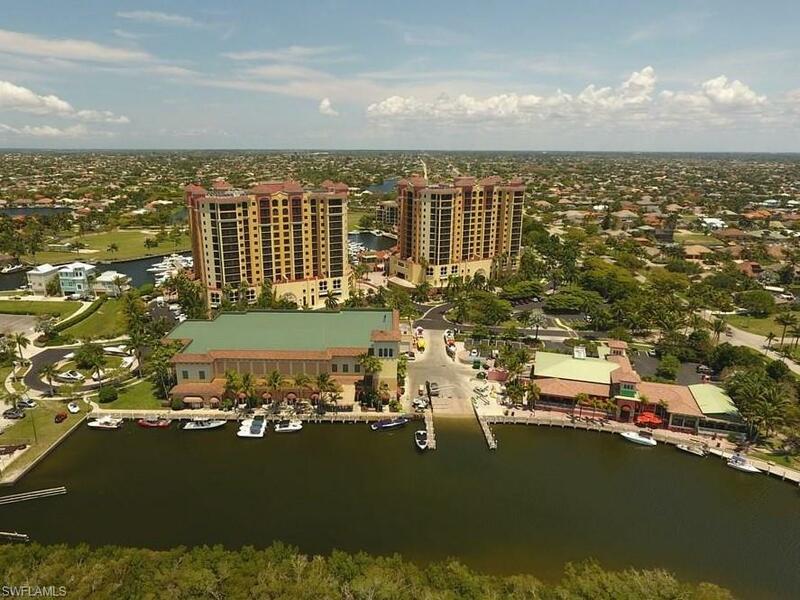 Excellent location with minutes to downtown cape coral, the cape coral yacht club, grocery and more. 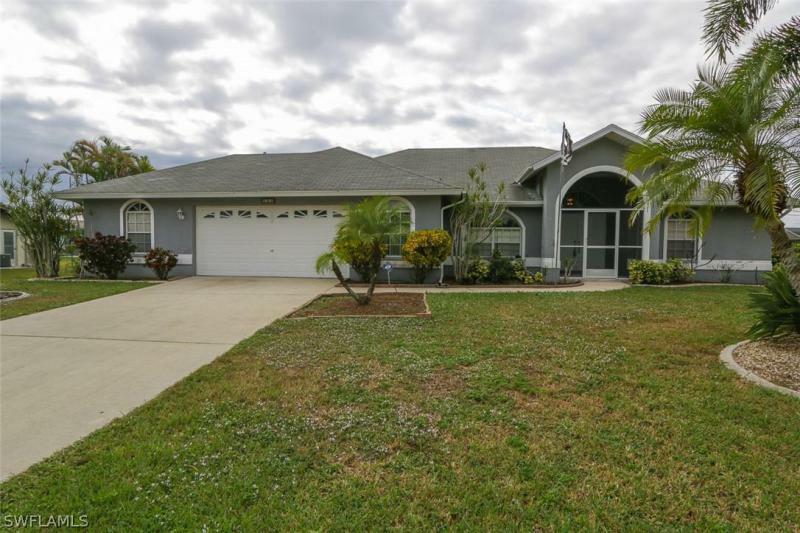 This 3 bedroom, 2 bath home with den is a great investment opportunity. With over 1800 sq ft living, it includes vaulted ceiling, large indoor laundry, extra large garage, split bedroom floor plan. Located off of santa barbara blvd s. Approximately 30 minute drive to both punta gorda, and southwest florida regional airports. Schedule your showing today. ***Short sale - must sell asap***this spacious split plan 3 bedroom 2 bath home is move-in ready! From the moment you walk-in through the french door into the foyer you will be amazed by all the upgrades. This home is perfect for entertaining! Both the living room that overlooks the screened in lanai and dining room have travertine flooring that is laid in a french pattern. The kitchen has stainless steel appliances, breakfast bar, dinette area with french doors opening onto the lanai. The family room has custom ceiling with crown molding and is ideal place to relax with friends and family. The master bedroom suite features : french doors that open to the lanai, custom flooring, california closet, bathroom with a garden tub, shower, linen closet, double vanity. The guest bedrooms share an updated bathroom with a custom vanity and vessel sink. One of the bedrooms has a built-in desk. The laundry room and pantry are located right off the kitchen. 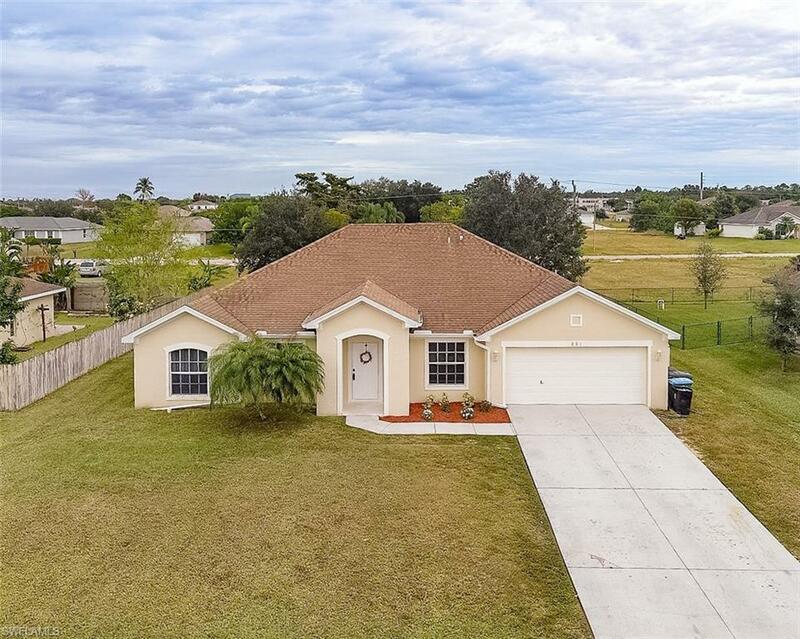 This home is located just off del prado & diplomat with quick and easy access to restaurants, shopping and medical facilities.